The natural characteristics and beauty of oak make it an ideal resource for furniture and flooring. 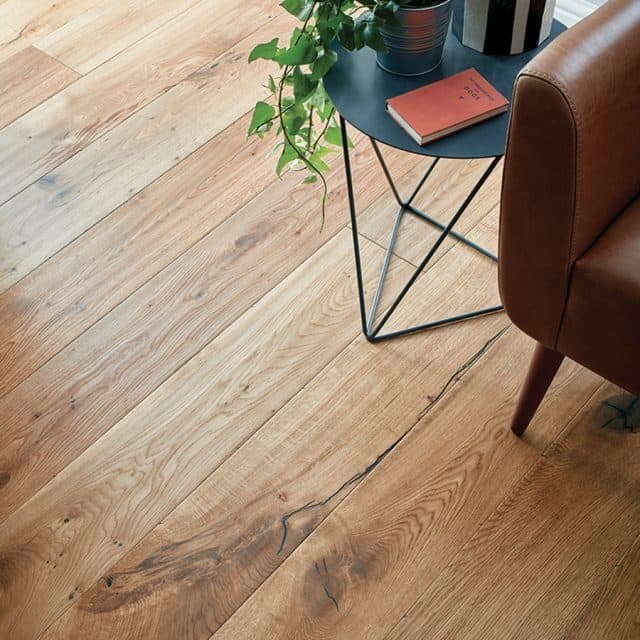 We at Woodpecker are passionate about oak flooring and the overall feel it brings to a home. 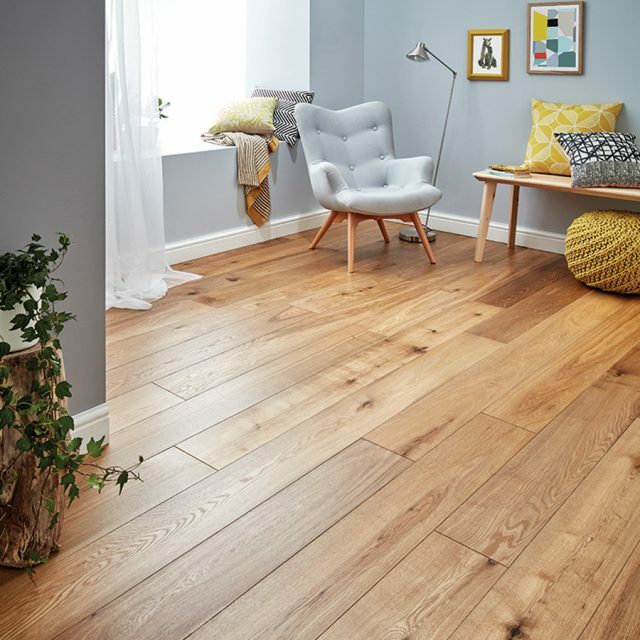 But what makes oak flooring so special and why should you consider it? There are a number of species of oak, each differing slightly dependant on the origin. The natural swirling pattern and shade of the grain makes oak preferable within the furniture and flooring industry. It’s cut in a way which maximises the natural beauty of the wood and makes for a very strong and durable material. 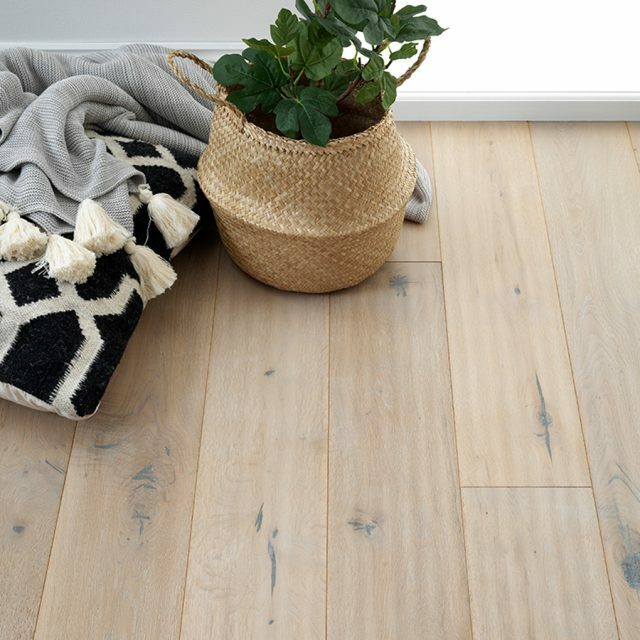 Although oak flooring can sometimes be costlier than carpet or vinyl, there are many aspects to it which add character, warmth, and value to a home, making the investment worthwhile. Historically, wood flooring was always considered to be only available to the rich. However, in modern times this is no longer true, as highly efficient production methods have increased the affordability to most. 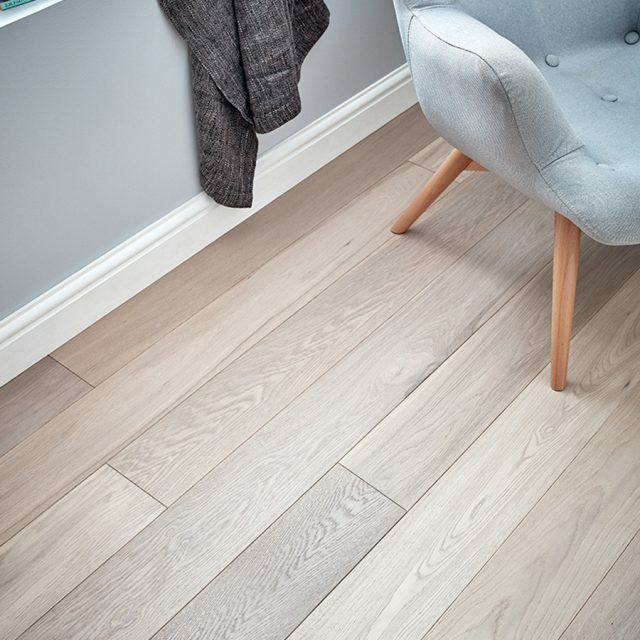 If you’re selling your home, oak flooring could make your home more appealing to buyers, as it’s a luxury that many people associate with quality. A Woodpecker floor has a manufacture defect guarantee for 25 years. If maintained correctly, good quality oak flooring will last for years. On average, oak wears just 1mm every 100 years. Oak flooring ages gracefully with the everyday wear and tear adding to its lustre and character. One of the most important advantages of any hardwood floor, that many people tend to overlook is the timeless appeal that wood has. Oak in particular has a good hardness level for flooring. It’s hard wearing but soft enough to be restored if need be. With a little tlc, oak flooring is easy to maintain in comparison to carpets. A simple brush, light vacuum and regular refresh with an appropriate floor cleaner will keep your oak flooring in tip top condition for many years to come. 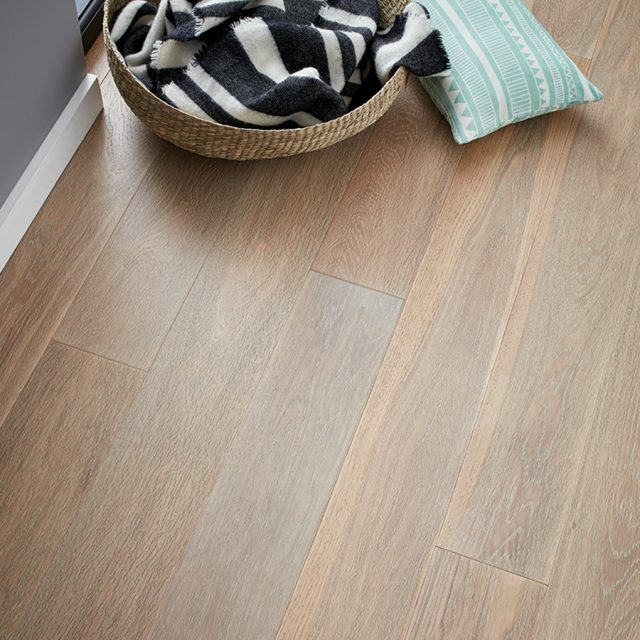 There is also less risk of allergies as wooden flooring is proven to be more hygienic than carpeted finishes. Oak flooring is popular with underfloor heating, which these days is considered by far the most efficient way to heat your home. The soft consistent heat of underfloor heating will complement the oak flooring and add to its already warm character. At Woodpecker, we take great pride in only sourcing wood from responsibly managed forests. All of our wood is certified by the Forest Stewardship Council® (FSC®) or Programme for the Endorsement of Forests Certification (PEFC). Therefore you can be assured that all of our timber is soucred with care. As I’m sure you will agree, there are many benefits to oak flooring. And whatever style you may choose for your home, the quality and beauty of your floor will certainly shine through. Don’t forget, browse our website to order your free samples and see the beauty of oak flooring for yourself. 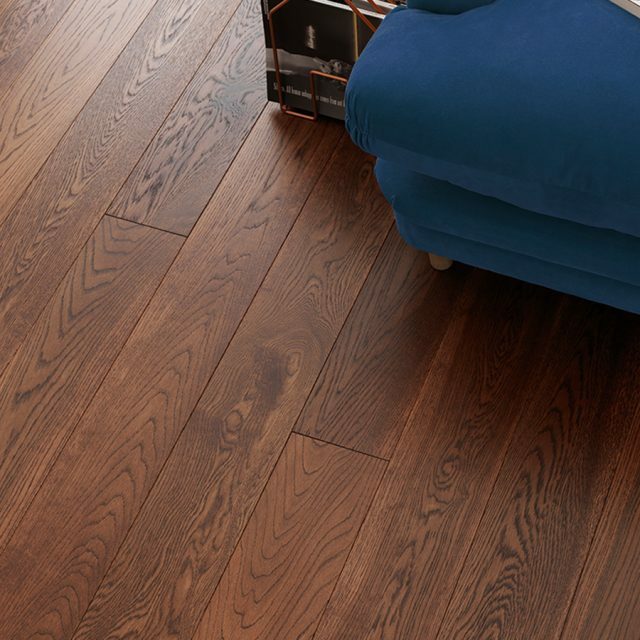 We are passionate about oak flooring with its natural beauty and the overall feel it brings to a home. But what makes oak flooring so special?